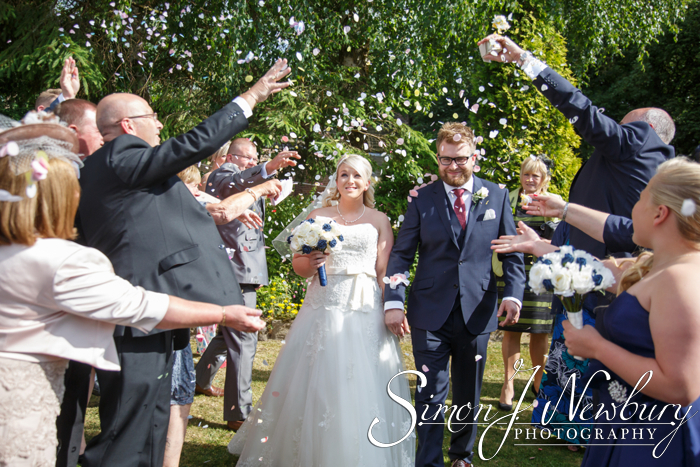 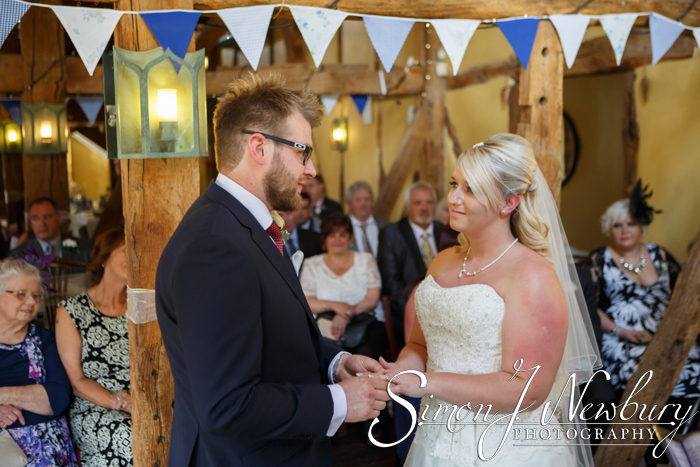 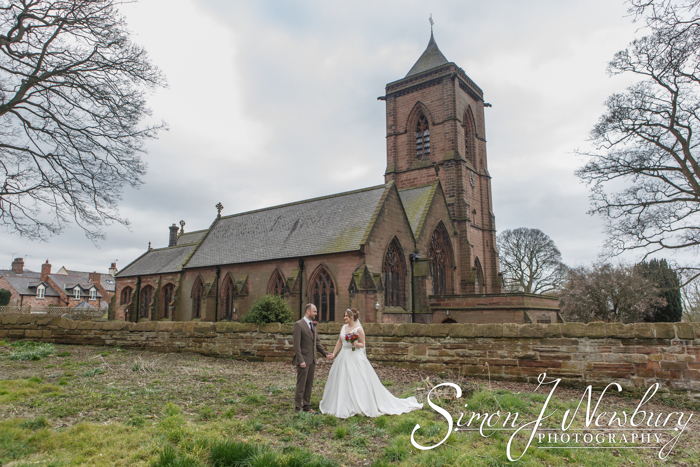 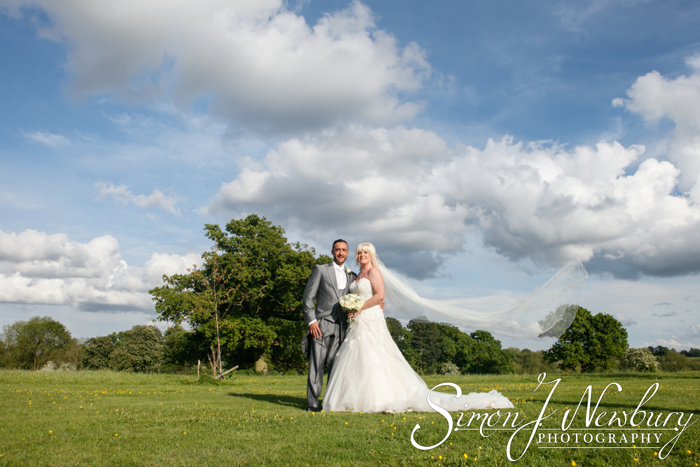 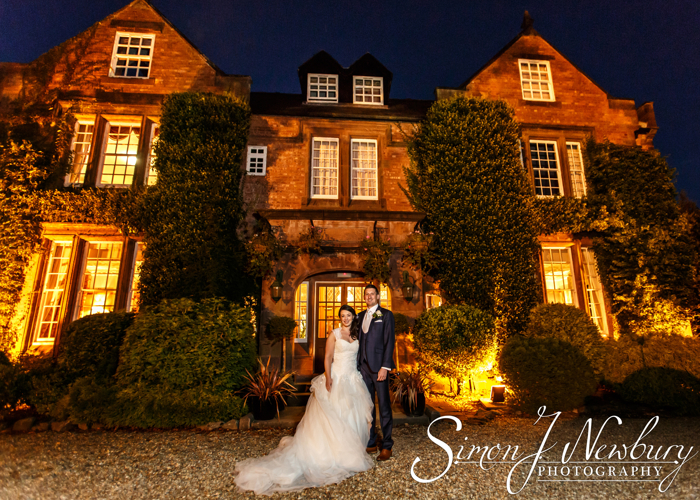 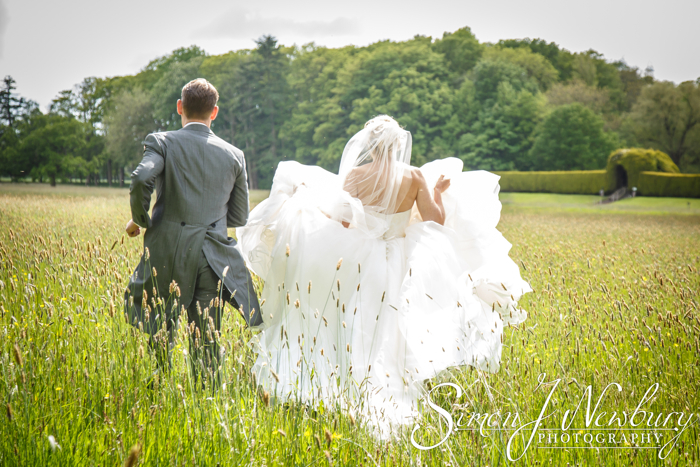 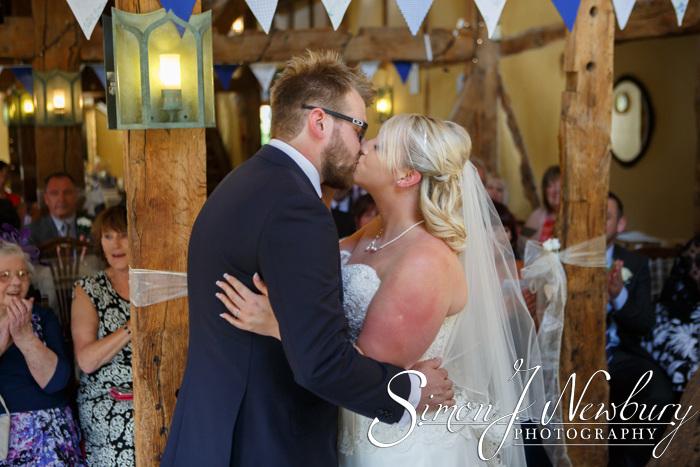 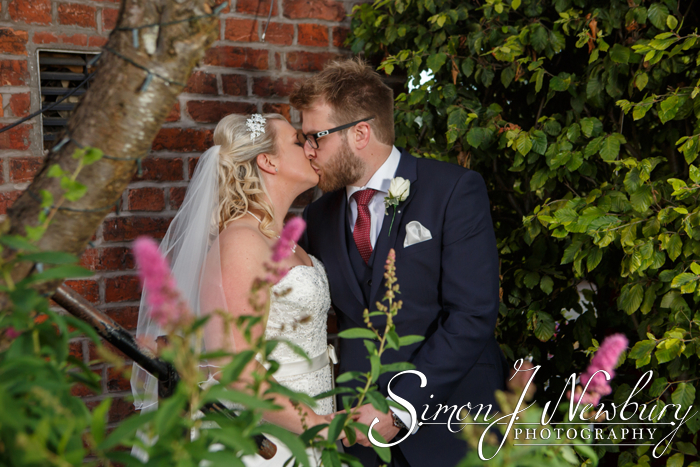 Simon J. Newbury Photography were at The Plough Inn in Eaton for the wedding of Becky and Richard. 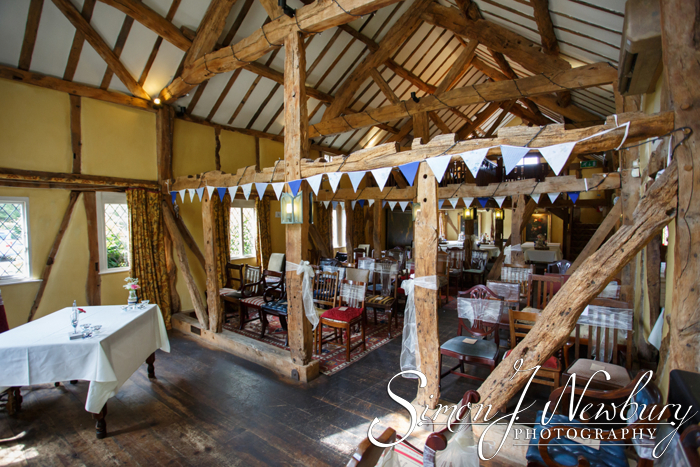 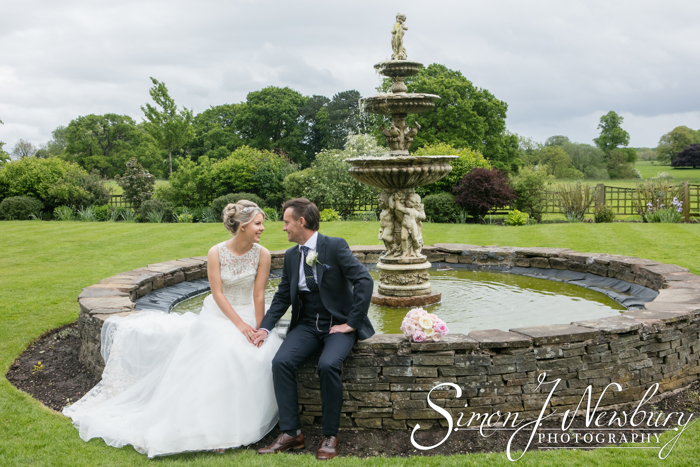 The historic 17th century inn boasts a beautiful rustic barn which makes for a wonderful location for wedding celebrations in Cheshire. 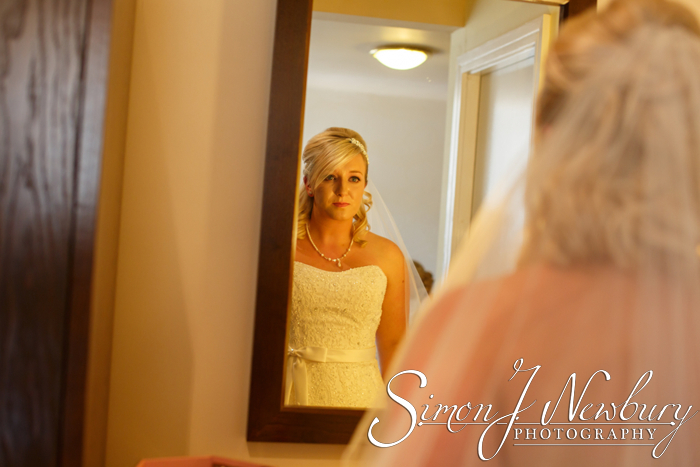 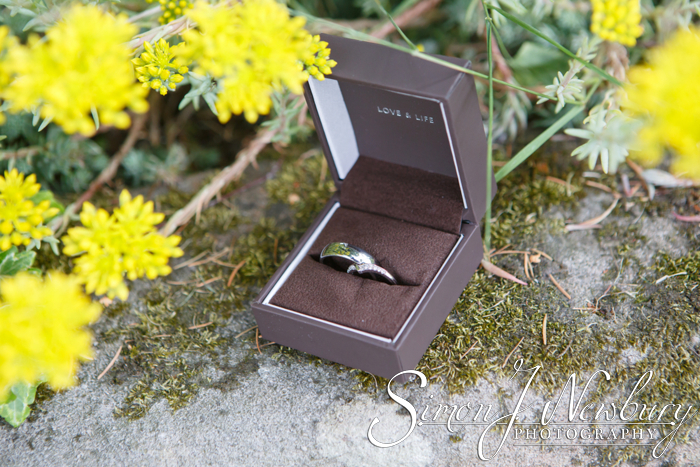 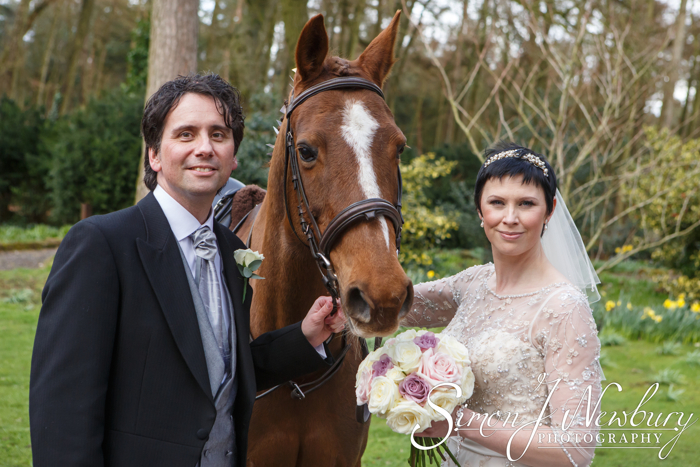 The Bridal preparations were held in the adjoining hotel, just a short walk over to the barn for the ceremony. 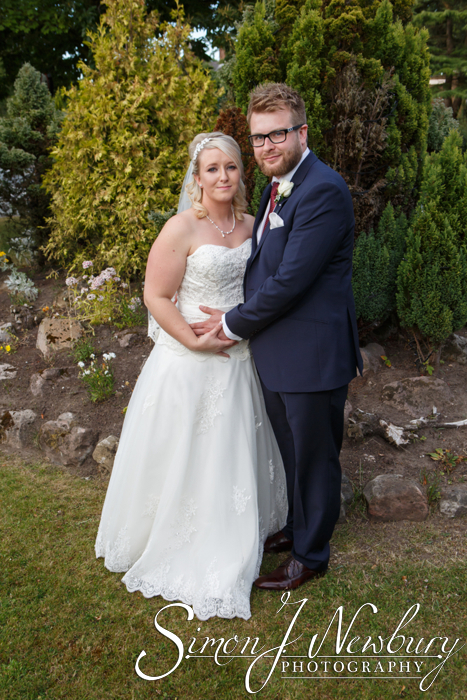 The family photos and group photographs were done in the gardens at the back of the Plough. 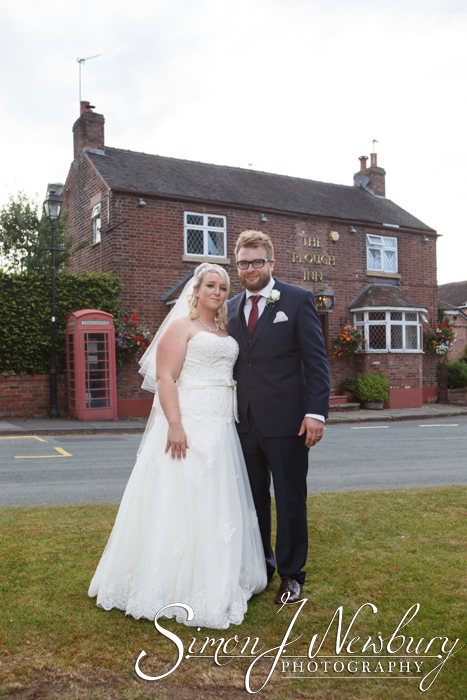 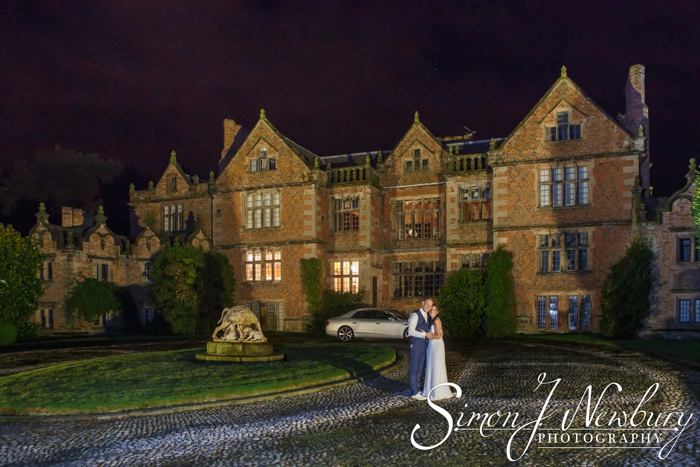 We also made use of the front of the building with the quintessential village surroundings of Eaton in Cheshire. 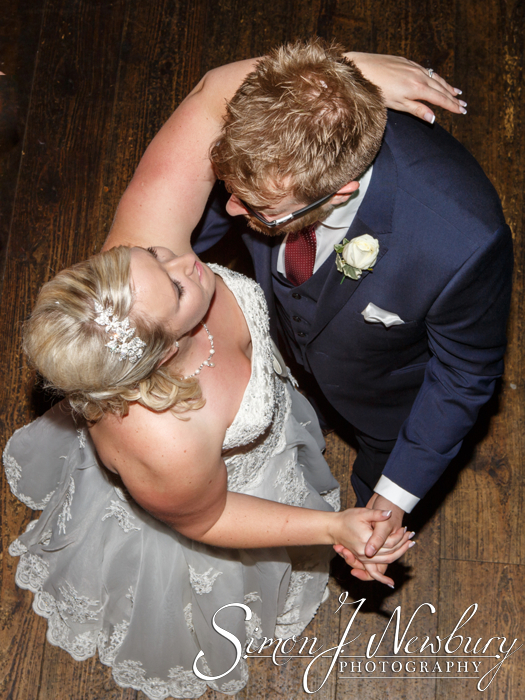 After the buffet wedding breakfast we were on hand to photograph the cutting of the cake followed by the first dance. 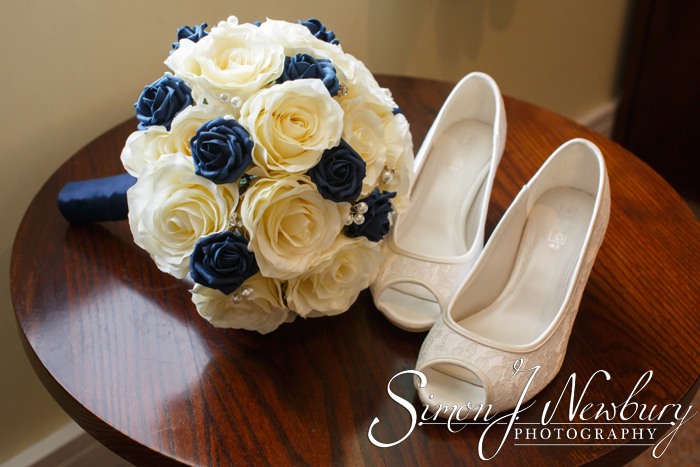 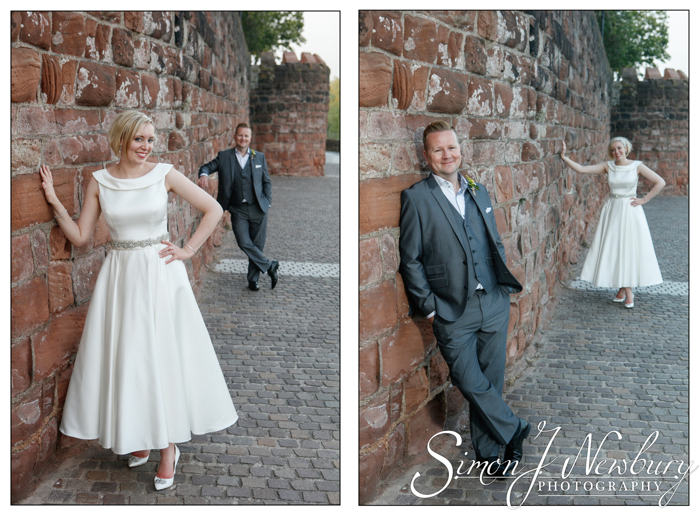 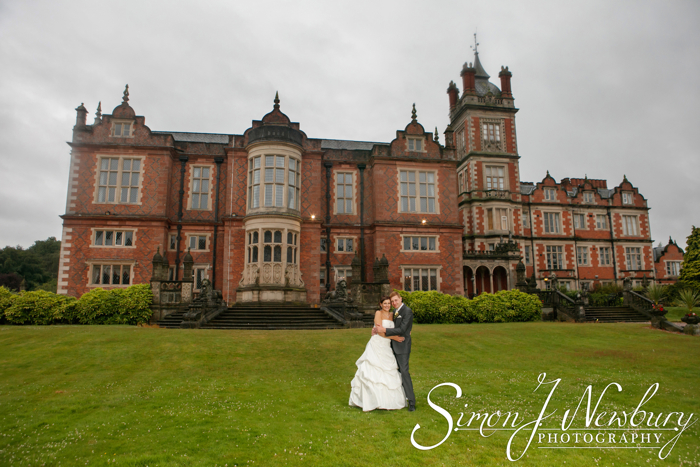 Please visit our wedding photography website and check us out on Facebook!